Once you have completed the Short Innovation Audit for an initial read of your Innovation status and needs, the next step is an In-depth Innovation Audit. 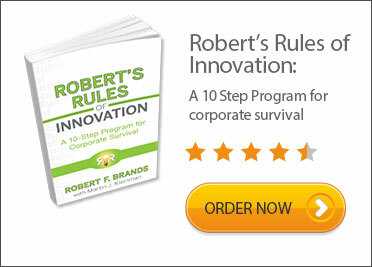 This in-depth Audit is a part of the Innovation Coach engagement. 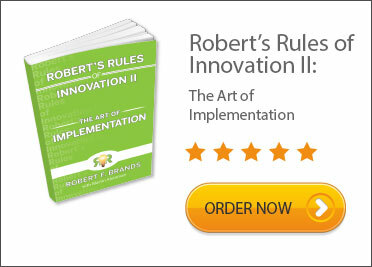 Innovation Coaches “Help leaders deliver profitable growth through sustained Innovation” By applying Robert’s Rules of Innovation™, we help create and implement "The imperatives to create and sustain 'New' in Business" Coaching services are rendered by Robert Brands, Principle of Brands & Company, LLC or one of the Certified Innovation Coaches in the network.